As a busy mom or dad or even single guy or gal we are always on the go and sometimes forget to feed ourselves. 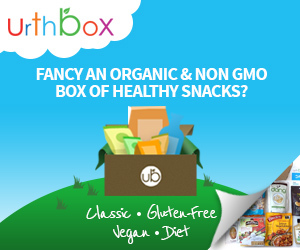 So what better way to stock up your car, diaper bag, purse or cupboards with some healthy snacks for you and your kids without having to go shopping or read all the labels because UrthBox does it for you and delivers it straight to your door or office. 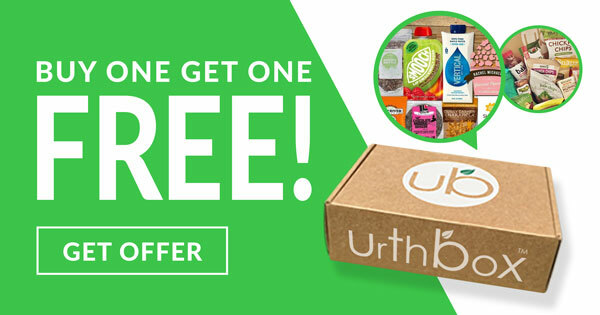 UrthBox snacks includes everything from super foods, granola, snack bars, juices, trail mix, dried fruits & veggies, cleanses, dried meats, crisps, crackers, cookies, chips, sweets & chocolates, new age drinks & more in your monthly box! 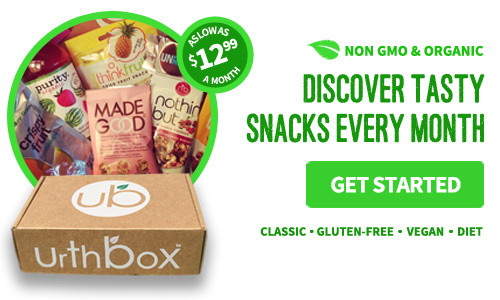 How it works: Pick your box, discover snacks, earn points, and cancel anytime.